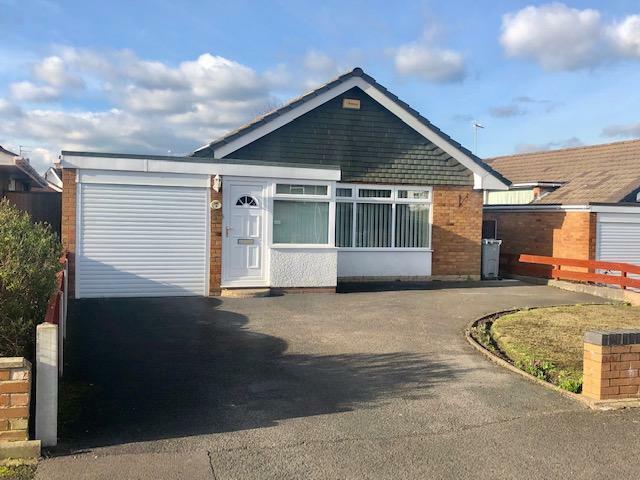 3 Bedroom Detached Bungalow For Sale in Stoke-on-Trent for £240,000. A great opportunity to acquire a true three bedroom detached bungalow in a much sought after location, within walking distance to Village, Primary School and High School. The immaculately presented accommodation comprises porch, entrance hall, spacious lounge, seperate dining room, fitted kitchen, three good sized bedrooms, and a shower room. Externally the property benefits from off road parking, garage and a lovely size rear garden which offers a degree of privacy and is mainly laid to lawn. We strongly urge an early viewing on this one!